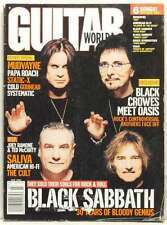 We have a wonderful collection of rare music magazine back issues. 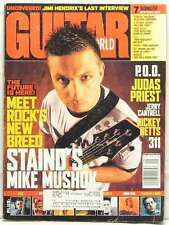 Guitar Shop, Guitar Player, Jazziz, Spin, Bass Player, Bassist, Guitar World, Bassist, Down Beat, Musician, Modern Drummer, Guitar School, Drum!, Keyboard, and Blender. We also carry Entertainment Weekly, Premier, Sports Illustrated. 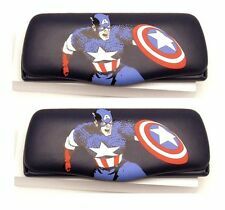 Set/Pair of 2 (two) Eyeglass Cases Captain America Marvel Comics Superhero!